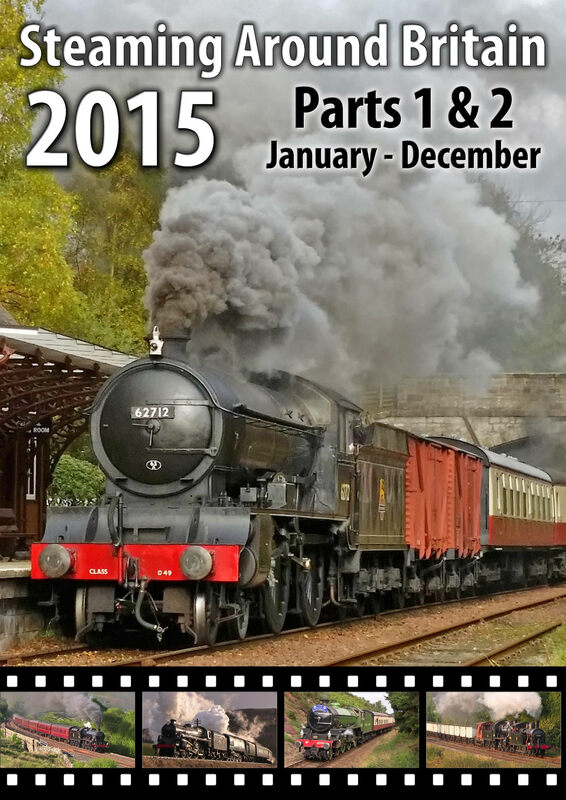 The annual 2016 Winter Steam Gala featured a nostalgic three days of steam action. Running over the cold, damp mornings of February 2016 a collection of engines tackled the steep gradients from Keighley to Oxenhope. 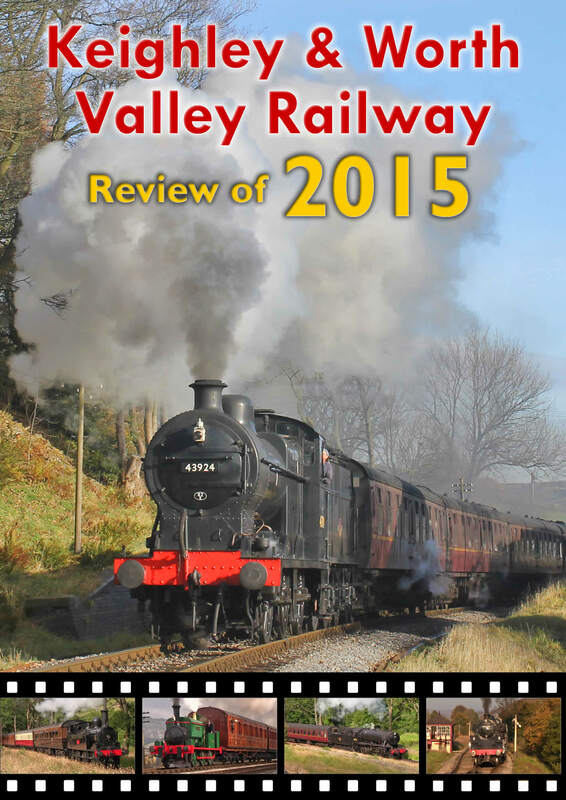 Making its first appearance since overhaul, resident Taff Vale O2 No.85 once again graced the Worth Valley. Having not turned a wheel since September 2009 the popular 0-6-2T was outshopped for the first time in preservation fully lined out in Taff Vale livery. Built in 1899 by Neilson Reid for the Taff Vale Railway the engine saw regular use in Wales with the local coal mining industry. After the Taff Vale Railway was taken over by the GWR in 1922 the engine soon became redundant and was sold in 1929 to the Lambton, Hetton & Joicey Colliery Company in County Durham. No.85 was finally withdrawn in 1968 and arrived at the Worth Valley in 1970. Unfortunately due to circumstances outside of the railways control visiting engine LMS 5MT No.44871 was unable to visit the railway for the Winter Steam Gala. LMS 5MT No.44871 was built in March 1945 at Crewe, the 'Black Five' soon became popular with drivers and the LMS with 842 of the class been built between 1934 and 1951. Today, only eighteen of the class remain in preservation, LMS 5MT No.44871 famous for hauling part of the 'Fifteen Guinea Special' on the final day of steam in August 1968. Due to the recent prohibition of West Coast Railways the engine was unable to reach the railway via the mainline. 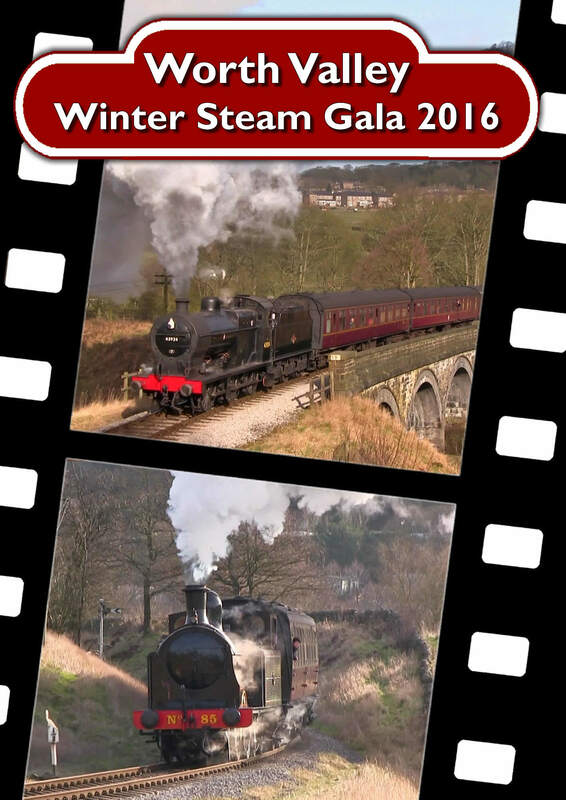 Footage is included from throughout all three days of the event, with a wide collection of shots at carefully selected locations along the 5 mile branch line. Trackside footage is included throughout the DVD, an aspect not available to the general public. 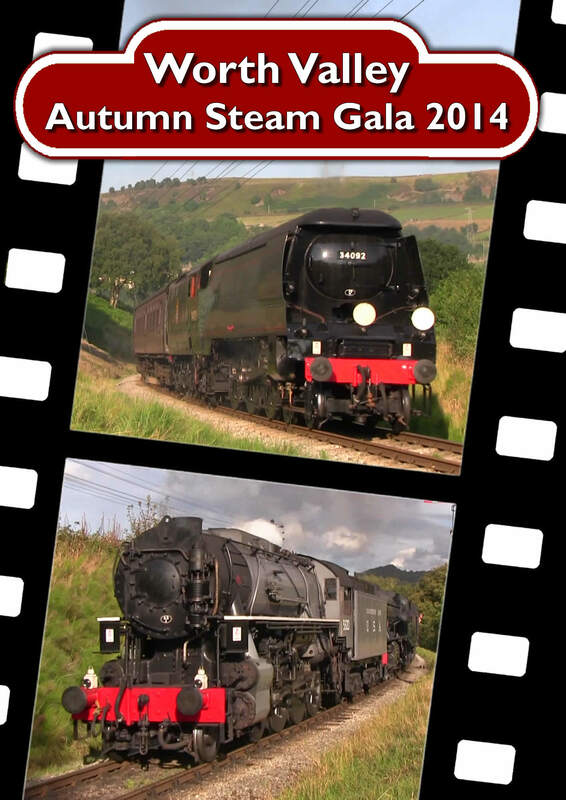 A wide collection of freight, vintage, express and passenger services also feature throughout the DVD. We have taken the opportunity to include some extra footage, this includes originally booked visiting engine LMS 5MT No.44871 on the mainline around the UK including hauling 'The Jacobite' plus footage of the engine at the North Yorkshire Moors Railway. Footage will also be included of resident Taff Vale O2 No.85 during its previous boiler certificate at the Keighley & Worth Valley Railway. The DVD is lasts approx. 59 minutes. The DVD is available in UK 16:9 Widescreen PAL Format only. The DVD is available for £10.39 which includes free P&P.